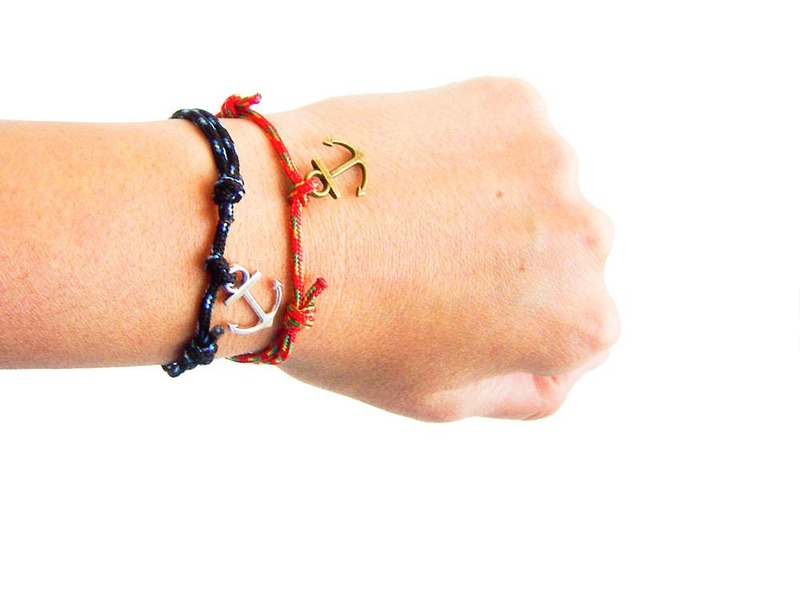 This nautical bracelet with anchor is handmade nautical themed bracelet, one of a kind in Nadamlada's nautical jewelry bracelets collection. 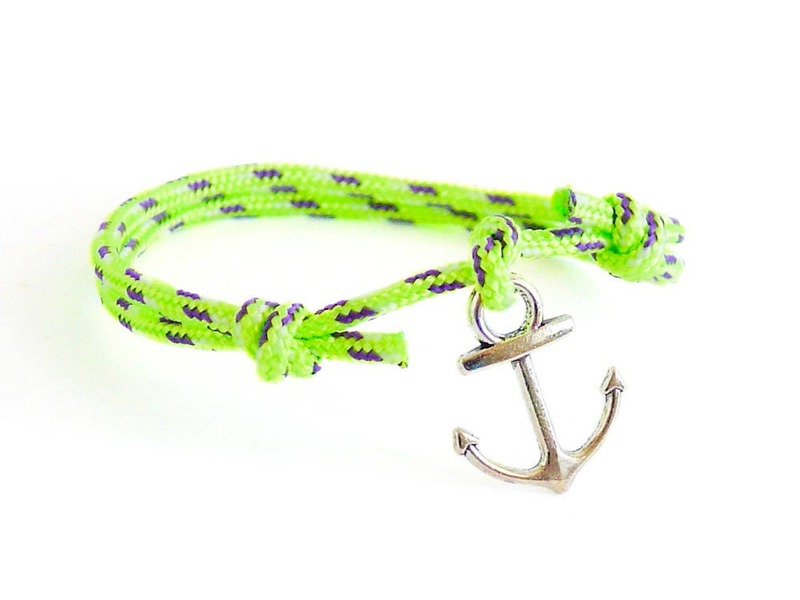 We created it with a nice rope, knotted with sliding knots. 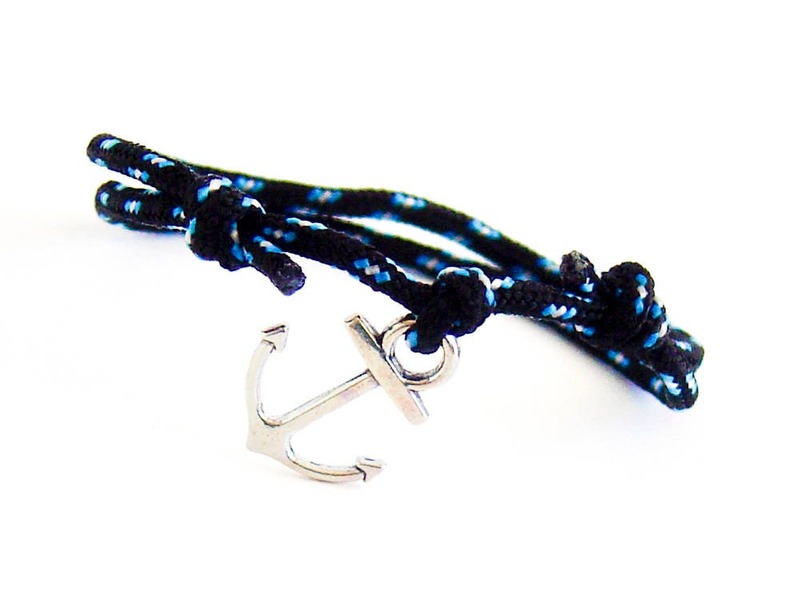 For an accent we used a navy inspired metal anchor charm. It is made of zinc alloy and is silver or brass colored. 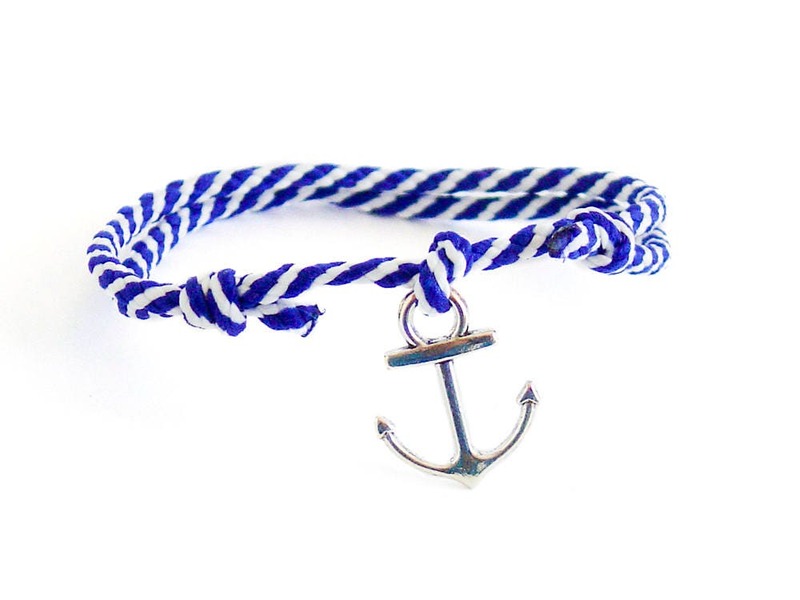 One size of this nautical themed bracelet fits all! 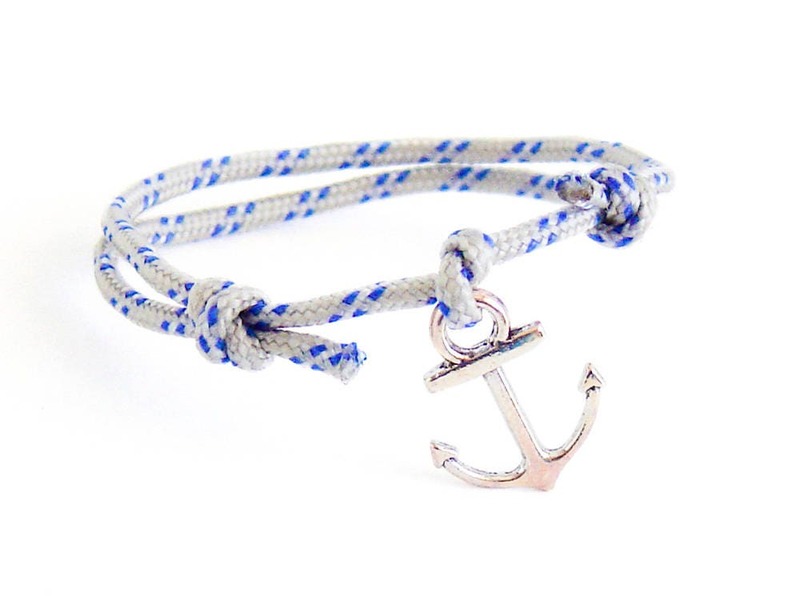 It is nice friendship gift for men and women, because it is adjustable. 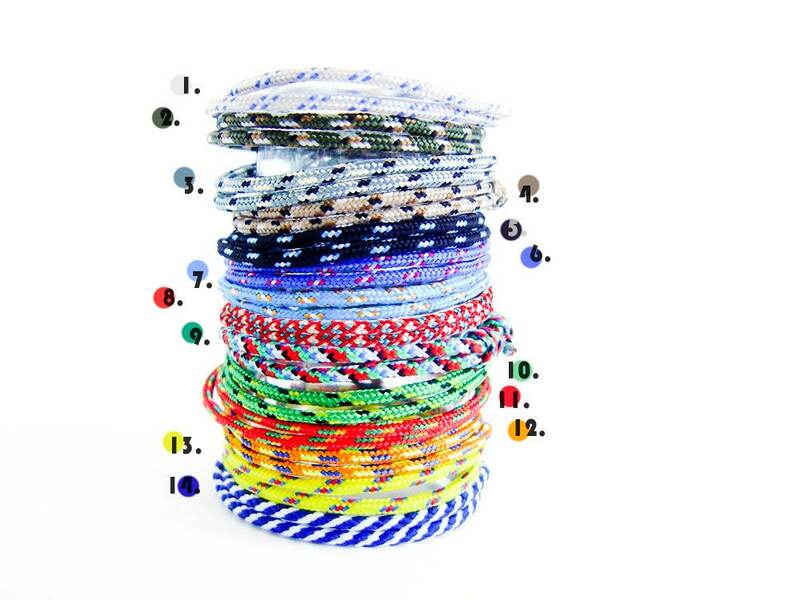 Slide the knot, and you will have the best diameter for you! 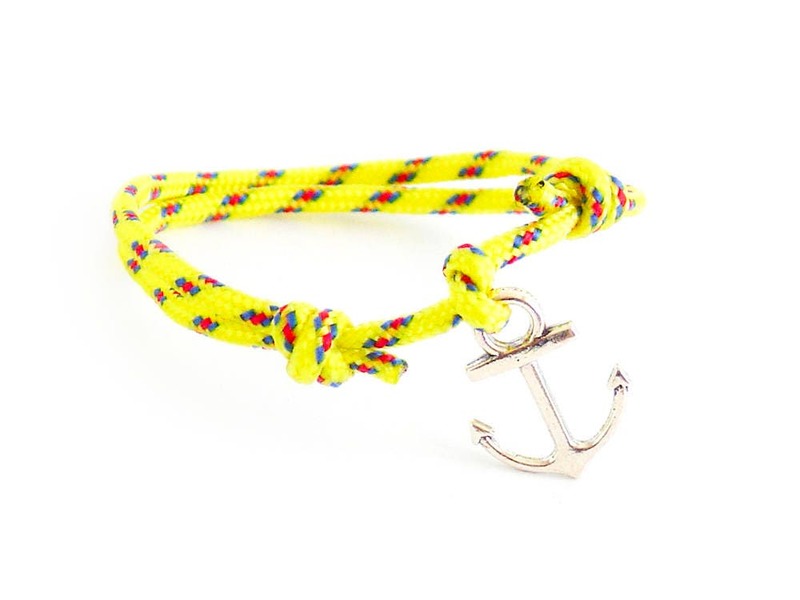 The diameter of the nautical rope is 2 mm (3/32"). 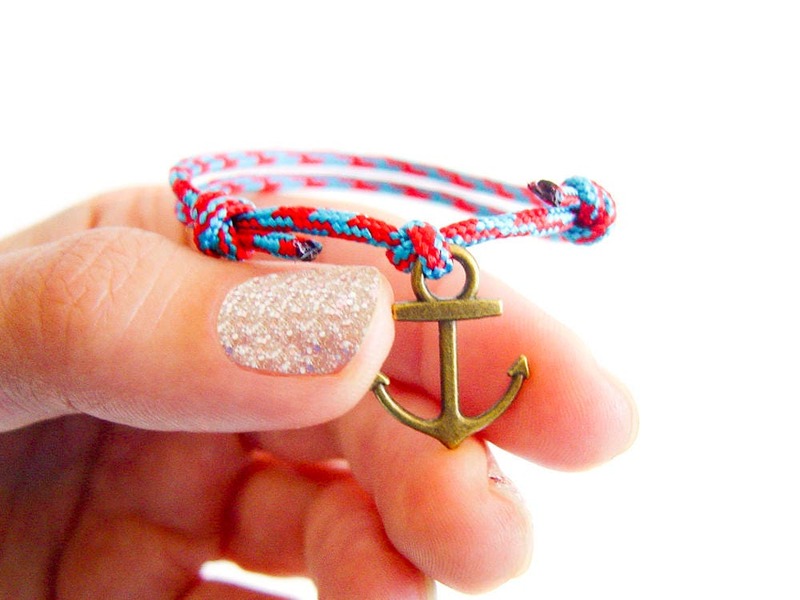 The anchor is: 1.9 cm long (3/4"), 1.5 cm (9/16") in the widest part. 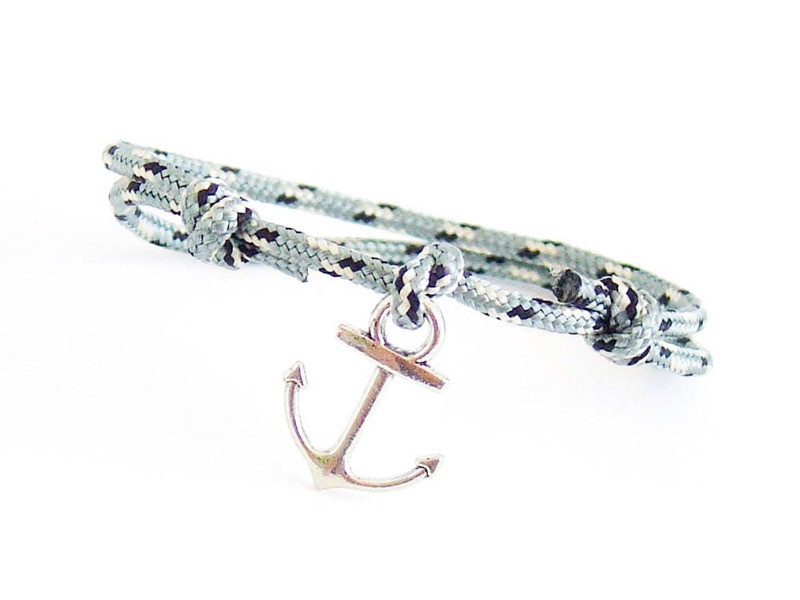 * Synthetic rope and metal zinc anchor in silver or brass color. 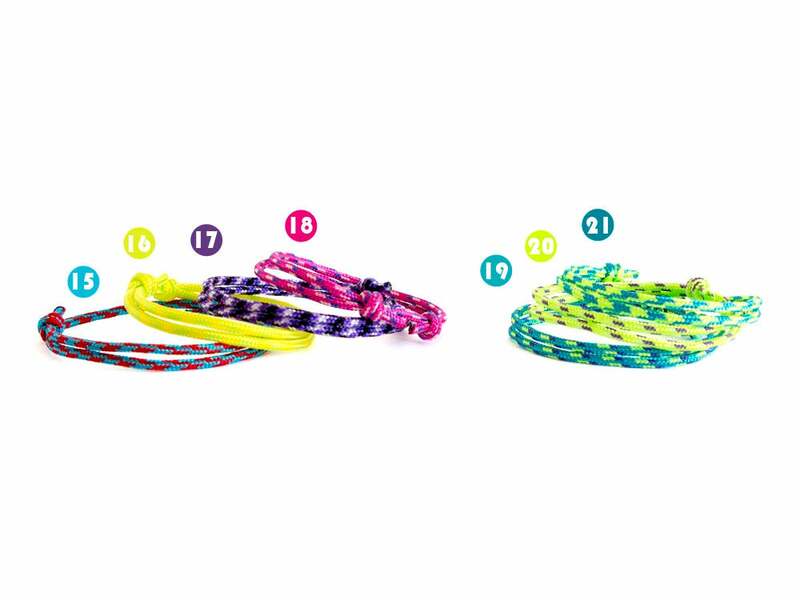 You can order it in the rope colors variations from the pictures.